Application: Construction formwork accessories, concrete formwork accessories, concrete formwork flat tie /x-flat tie/ wall ties, aluminum form tie. They are made of iron. It is used on Korea constrcution. 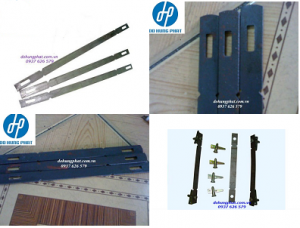 We can do as customer’s drawing with good quality and competitive price. 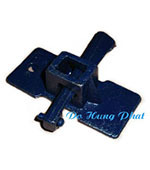 Function: Be used with flat tie to tighten adjoining concrete formworks and securing the flat tie and concrete formwork in place. Prop Sleeve basically seen at construction sites, all these Scaffolding Props are widely used for supporting buildings and large structures. 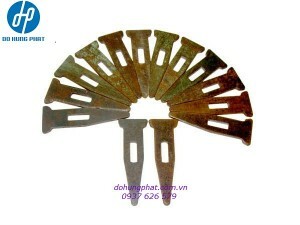 Material Fabricated from best quality iron, With the Do Hung Phat Co., Ltd, one can reduce the cost incurred as these props are reusable and used to support formwork shuttering. As it has no loose part, the prop can be erected easily in short span of time. 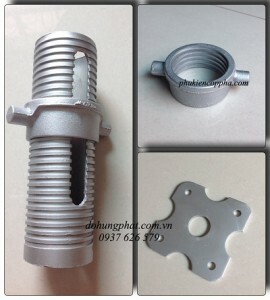 There is a threaded external tube in combination with an internal tube with intermediate holes in order to give the desirable extended size required by the application. These scaffolding props are considered as the ideal and the most economic method for supporting all kinds of formwork, slabs, beams, wall and columns.